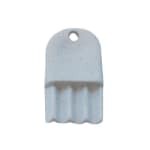 The San Jamar N-16 replacement key protects dispensers from theft. Its unique waffle design can easily be used to lock and unlock different dispensers, while its small size makes it easy and convenient to carry. 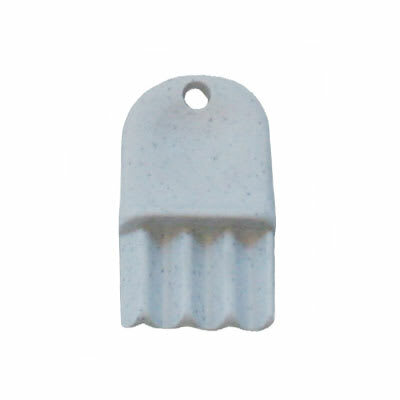 The San Jamar N-16 replacement key is compatible with various San Jamar dispensers. "Simple little tool that save so much time. We looked all over to get replacements because the original keys were lost, but Katom had what we nee..."
"Simple little tool that save so much time. We looked all over to get replacements because the original keys were lost, but Katom had what we needed!"